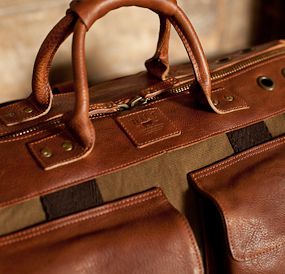 Leather: smells like summer baseball, feels like your granddad’s boots. 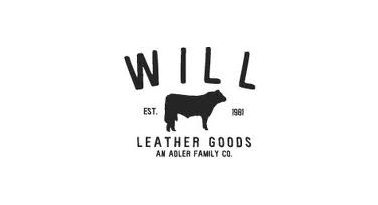 In general: a highly malleable, physical interpretation of America—and no one’s making American leather like the Oregon-based outfit Will Leather Goods. 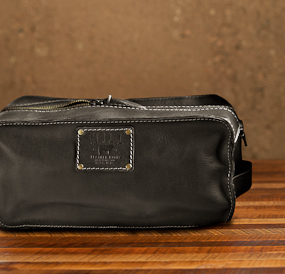 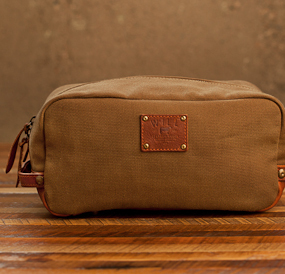 Behold: you’re getting 30% off two of their handsomest dopp kits and Hemingway duffels worthy of your next westbound adventure.